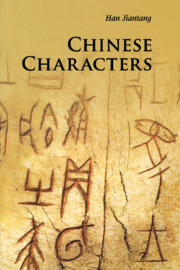 The thirty volumes in the Introductions to Chinese Culture series provide accessible overviews of particular aspects of Chinese culture written by a noted expert in the field concerned. The topics covered range from architecture to archaeology, from mythology and music to martial arts. Each volume is lavishly illustrated in full color and will appeal to students requiring an introductory survey of the subject, as well as to more general readers.